At the following time, we experienced technical difficulties with the FINAL FANTASY XI GM Petition Service. We are pleased to announce that the issue has been resolved, and we apologize for any inconvenience this may have caused. 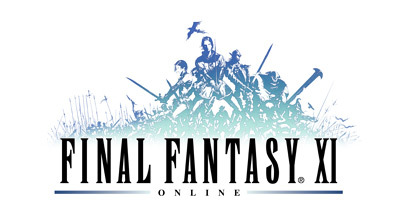 - GM petition service for FINAL FANTASY XI was unavailable.